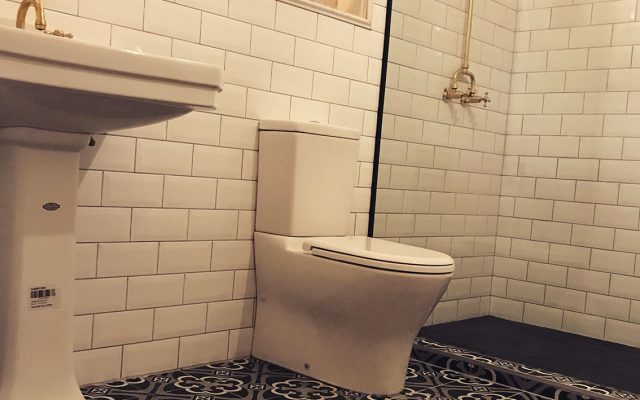 Looking for bathroom renovations in Melbourne? Need a quote fast? 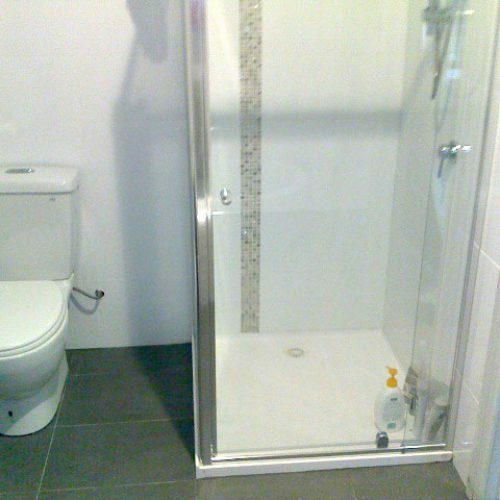 Renoworx specializes in large and small bathroom renovations in Melbourne. Suburbs like Newport, South Yarra, Brighton, Ascot Vale and Essendon are among a few of the suburbs we commonly service. Home extensions are among the list of services Renoworx can provide, in particular, renovations to bathrooms, living rooms and family entertaining areas. 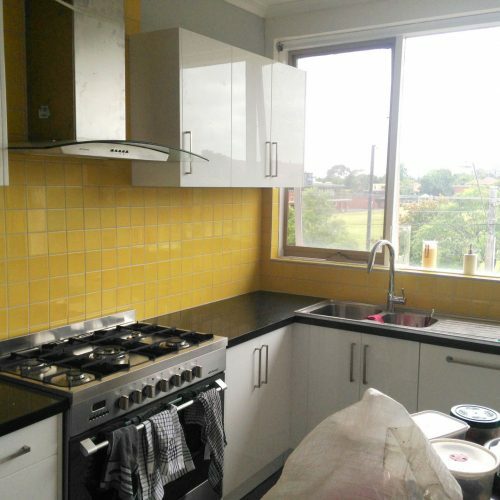 We can also take up home renovation projects in Melbourne. Renoworx specialize in all types of modern residential and commercial pergola contractions & renovations. If you are located in the inner or outer Melbourne suburbs, request a no obligation quote for your next pergola job. 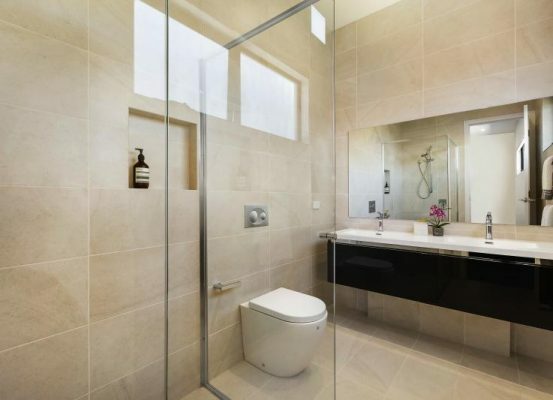 We specialise in all bathroom renovation and home renovation projects in Melbourne. Renoworx offer a complete initial draft consulting period and can then develop a project right through to its completion. Renoworx specialises in all commercial & domestic decking building projects in the Melbourne area. In particular suburbs like Brighton, South Yarra, Newport, Ascot Vale and Essendon are among the few suburbs we commonly service. Renoworx specializes in renovations and constructions of shop fit-outs. If you require a consultation to further discuss your design then contact us today. We offer building services to suit any unique construction jobs, big or small. 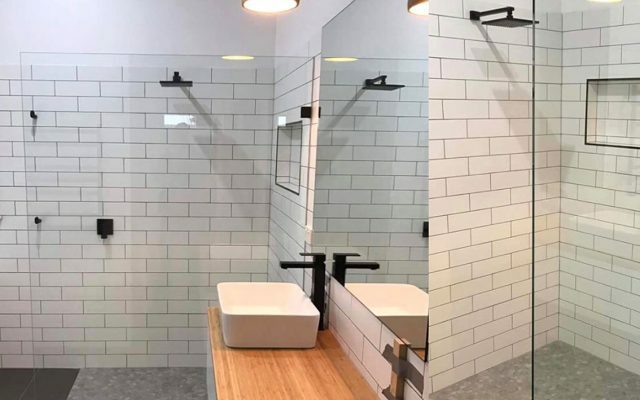 Whether it is a bathroom renovation located in Ascot Vale or Essendon, or its a pergola located in Brighton or South Yarra, we can service you! Do you have any custom residential or commercial building requests? Feel free to contact us today because we can complete all types of custom building projects. Providing drawing/drafting services ensuring upon project commencement all details have been considered and the build runs smoothly according to client expectations. 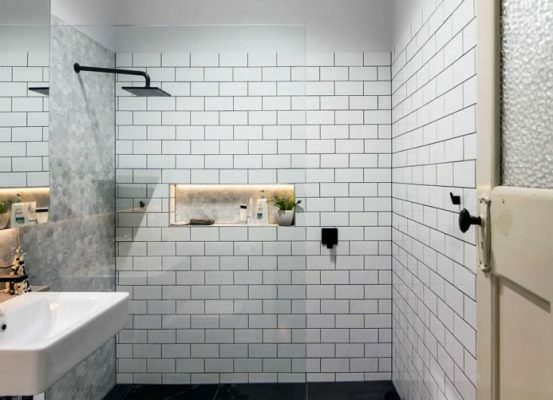 If you’re looking for a Melbourne bathroom renovation company that listens to your needs, offers innovative suggestions and advice, and delivers a bathroom that not only meets your brief but exceeds your expectations, you’ve come to the right place. At Renoworx, we specialise in renovations, remodelling and updates for bathrooms across Melbourne. Our bathroom renovations are easy, affordable and high quality, designed to suit your needs and match your style – all within budget. 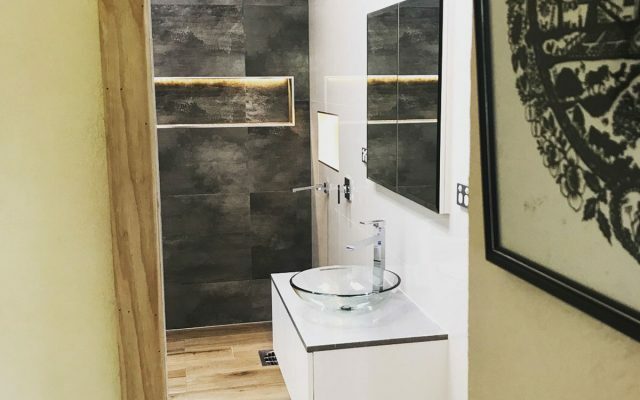 Whether you’re after a luxury bathroom or something practical and budget-friendly, something modern or more traditional, we have the experience and expertise to deliver the bathroom of your dreams. We work with bathrooms of all sizes, and are experienced in remodelling and updating existing bathrooms or renovating entirely from scratch. No matter how small or large your bathroom, and no matter your budget, Renoworx is ready to create your perfect bathroom. At Renoworx, we make it our business to ensure that the bathroom renovation process is as seamless as possible. Our expert team can help you with the design, supply and construction of a whole new bathroom even in an area that doesn’t exist yet. We can also assist with remodelling of an existing space, updating everything from the layout to the tiles. 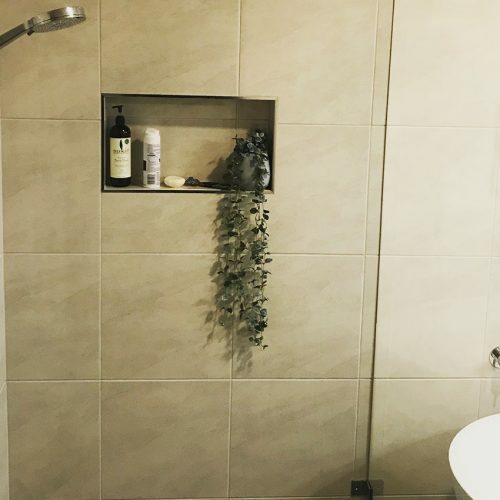 Or, if your bathroom is already in relatively good condition or has a good existing layout and just needs a refresh, we can help with a cosmetic update that will see your bathroom lasting many years to come. 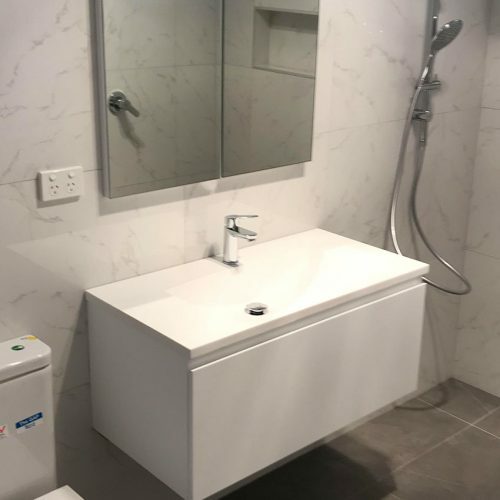 Ultimately, whatever you are hoping to achieve with your bathroom renovation at your Melbourne home, Renoworx has the skills, experience and expertise to bring your vision to life. We pride ourselves on offering every single customer the highest quality service at every step of the way. Right from the get-go we’ll be doing everything we can to make sure that renovating your bathroom is a stress-free and enjoyable experience. 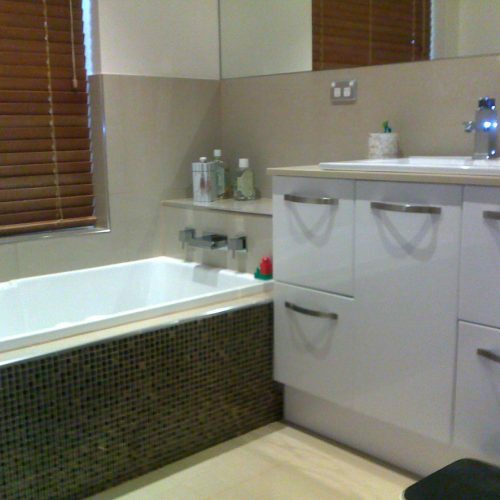 Our professional team of bathroom renovators is highly experienced and fully qualified. 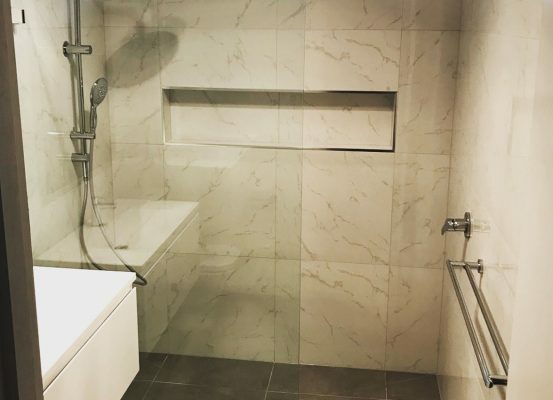 We’re also incredibly passionate about what we do, and will work hard from start to finish to ensure that your new bathroom exceeds every expectation. Additionally, we’re fully insured. 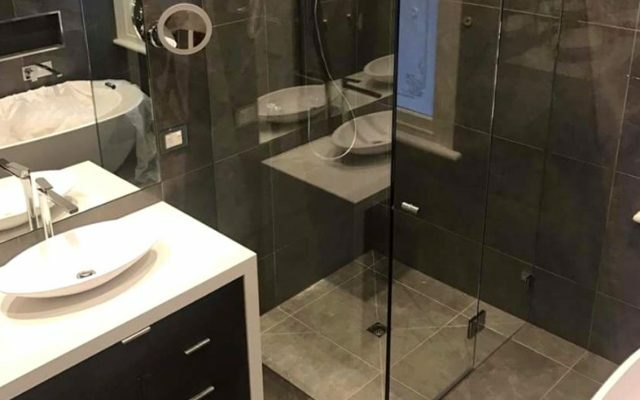 Whether you have a bathroom renovation project or a home renovation project in Melbourne, when you choose Renoworx, you don’t need to worry about a thing. We work closely with suppliers across Melbourne to bring you only the best quality materials and service. This ensures that we are delivering premium bathrooms and bathroom products, including fixtures and fittings, that will stand the test of time. If you’re planning on putting your home on the market, a new or updated bathroom will add significant value and potentially increase your chances of selling and selling at a higher price. 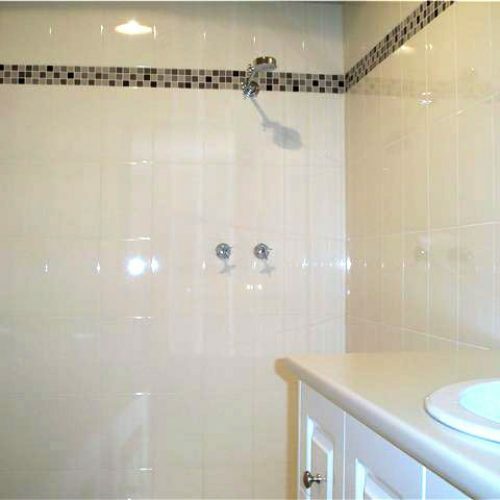 With a stunning bathroom that is as beautiful as it is functional, prospective buyers won’t be able to resist. Or, if you’re planning on staying in your home, an updated bathroom will improve the quality of your day-to-day. You’ll only wish you’d found us so much sooner. 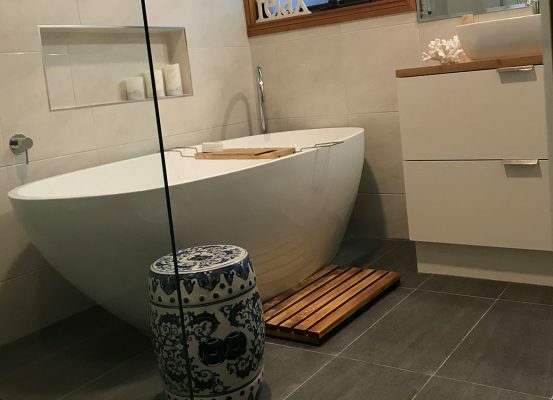 If you’d like to find out how we can help you create your dream bathroom or assist you with home renovation for your Melbourne home, simply get in touch with us today. We’ll visit your premises for an onsite assessment and will provide you with an obligation-free quote.